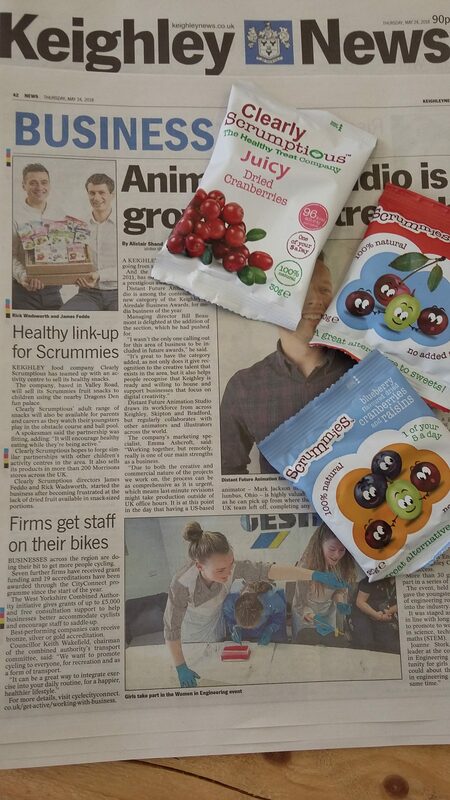 We were made up this week to have an article in the Keighley News as Scrummies launches in Dragons Den Play Center to provide healthy snack options to complement the healthy activities the children take part in. Its great for two companies in the local area to team up to encourage more kids to choose healthier snacks and recognise them as a treat over traditional confectionary items. We know that children need a treat, especially when enjoying leisure time but does it need to be unhealthy? We don’t think so! 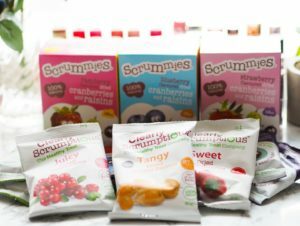 Scrummies fit this need perfectly they are fun and portioned in handy grab bags so you know exactly what you little ones are eating but most of all they taste scrummy. Kids love them and they still feel like a treat even though they are just whole fruits with a touch of natural flavour to make them exciting. Scrummies are also allergen free so they are perfect in locations that cater to children with individual needs. Its brilliant that Keighley news gave some coverage to our story and if we can get a few more local kids eating better we would be thrilled. 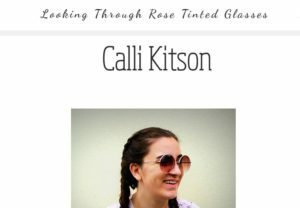 You can find out more about Dragons Den By clicking here. 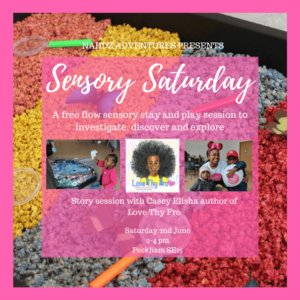 They would be a great option for birthdays, family days out or keeping the kids busy during the holidays.